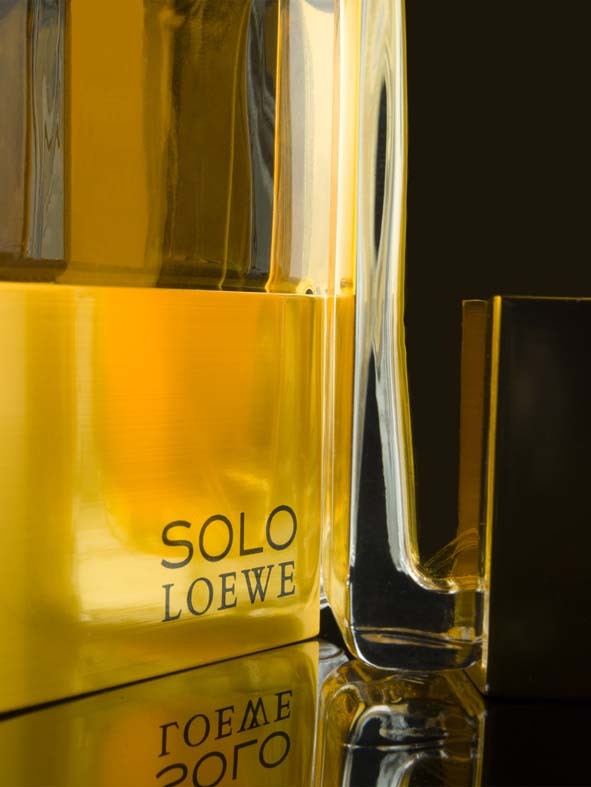 Inspired by Louis XIV “Le Roi Soleil”, half French, half Spanish. A genetic cross from two great dynasties in Europe. 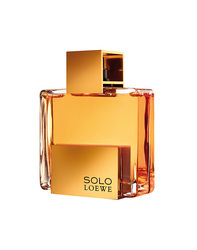 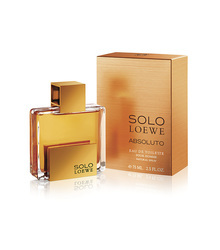 Solo Loewe Absoluto is a fragrance based on contrasts and on the necessary serenity of the man who searches for balance.